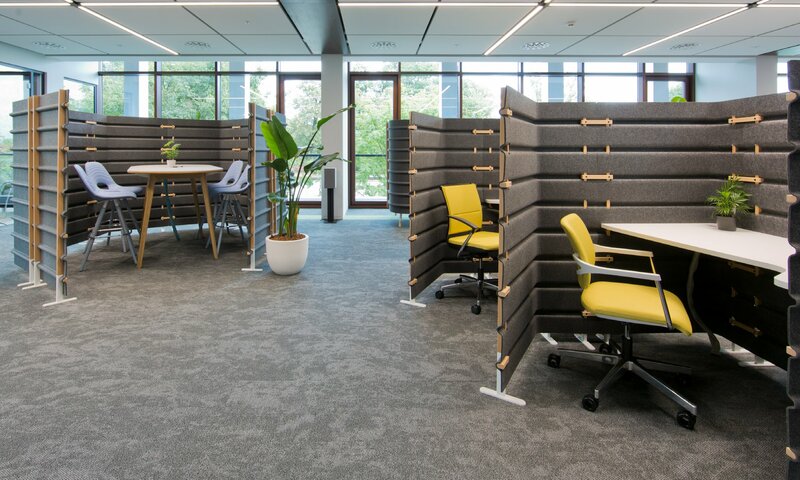 Thanks to its modular structure, the system allows you to arrange the office according to the needs resulting from the tasks being performed, including team and individual work. 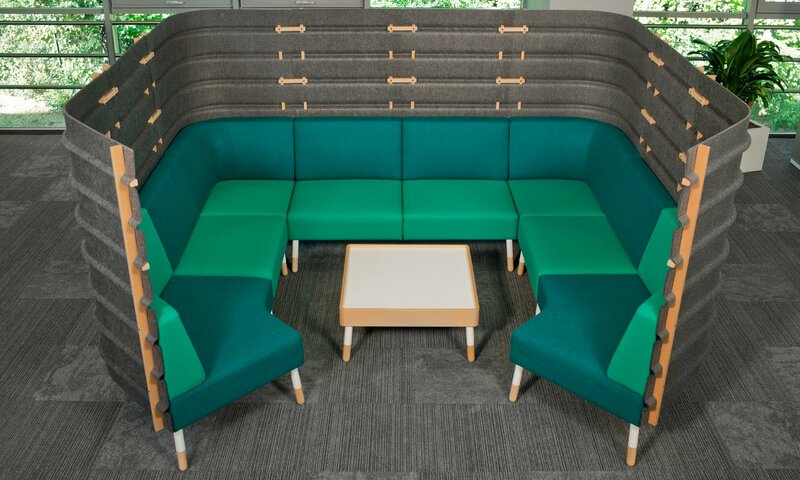 The system also works well in shared zones such as relaxation and reception areas. 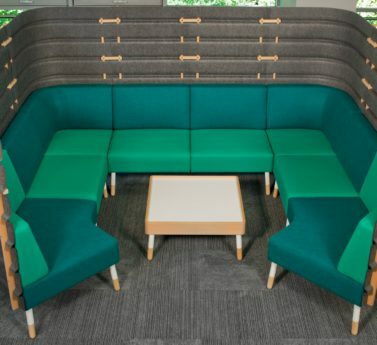 The modular system Tepee allows for creating almost an unlimited number of configurations. 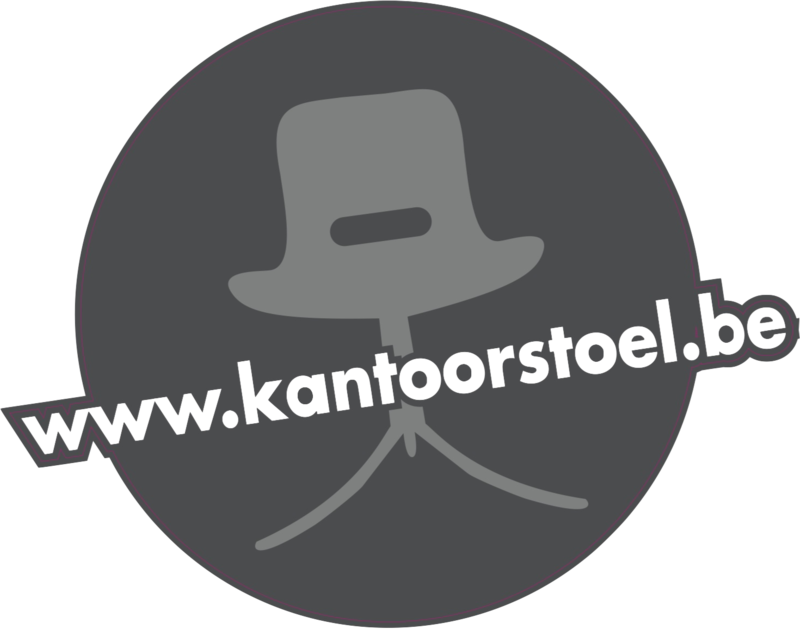 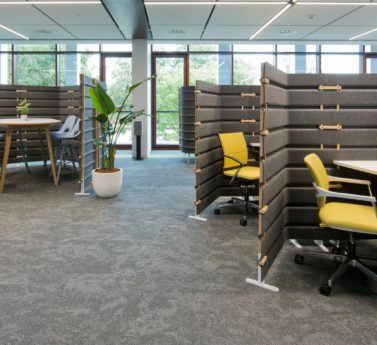 Sofas without panels or sofas with panels of different heights, office walls or workstations for individual work ensure the office is arranged according to employees’ needs.